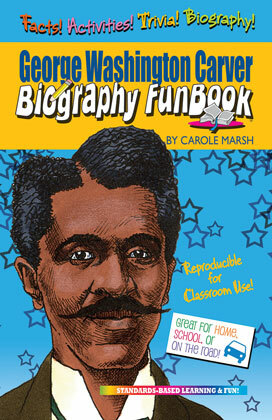 George Washington Carver was probably the most famous African American scientist. His discoveries revitalized farming in the South. He created more than 300 products that could be made from peanuts! That isn't even counting what he did with sweet potatoes and pecans! Wow! What a farming wizard!